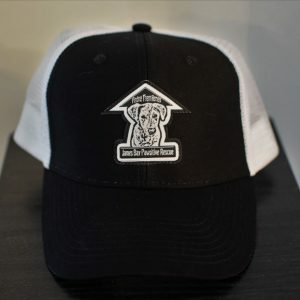 WIN a Finding Them Homes T-shirt! Send us a picture of one of your Finding Them Homes rescue dogs with some Christmas spirit! 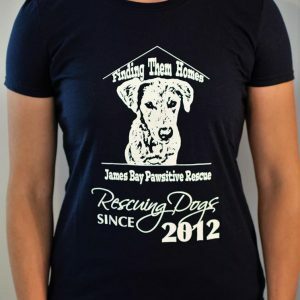 All pictures will be entered into a draw for a Finding Them Homes Rescue t-shirt. Draw will be made January 1st, 2015. 0 Comments on "Show Us Some Christmas Spirit!"